PennsylvAsia: Zen's Noodle House to bring Japanese ramen to Oakland. 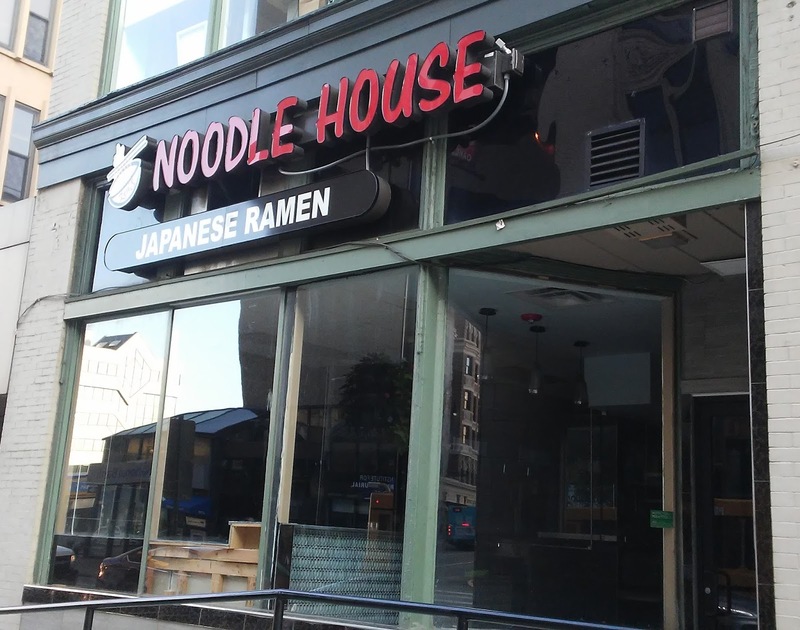 Zen's Noodle House to bring Japanese ramen to Oakland. 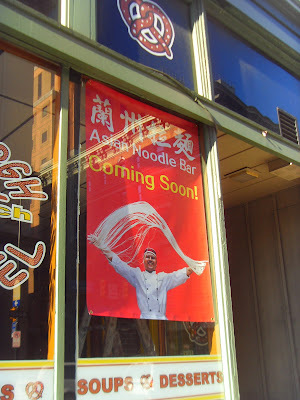 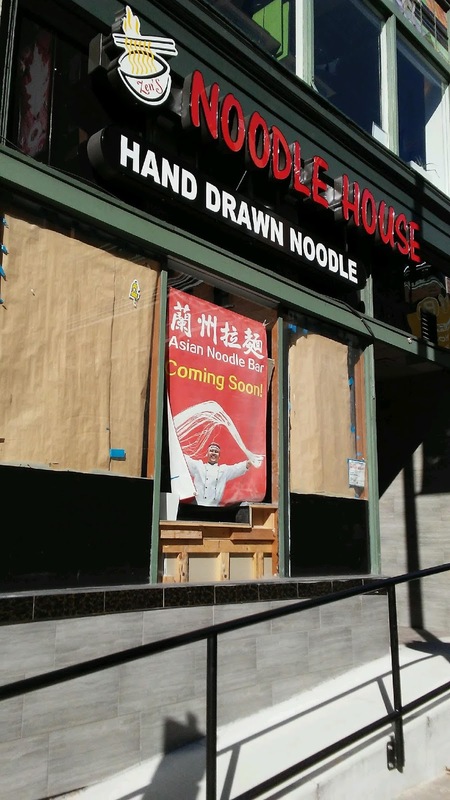 Zen's Noodle House has been "coming soon" to Oakland since November 2014. 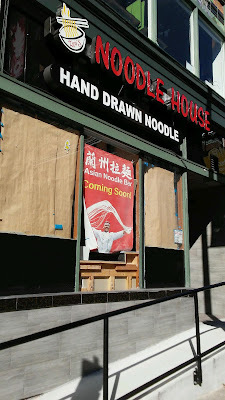 Recently, though, it appears it actually is coming soon: the kitchen is set up and furniture is in place. This week a new sign was added to the facade at 3531 Forbes Ave.: "Japanese ramen" has replaced "Hand Drawn Noodle".